For many years, the pocket watch reigned supreme in the world of timekeeping. Then, for predominantly practical reasons, the watch migrated from the waistcoat pocket onto the wrist. The wish to be quickly apprised of the time was part of a long process – an evolution, one could say. The same is true for the gradual transition from rounded to moulded cases at the turn of the century. 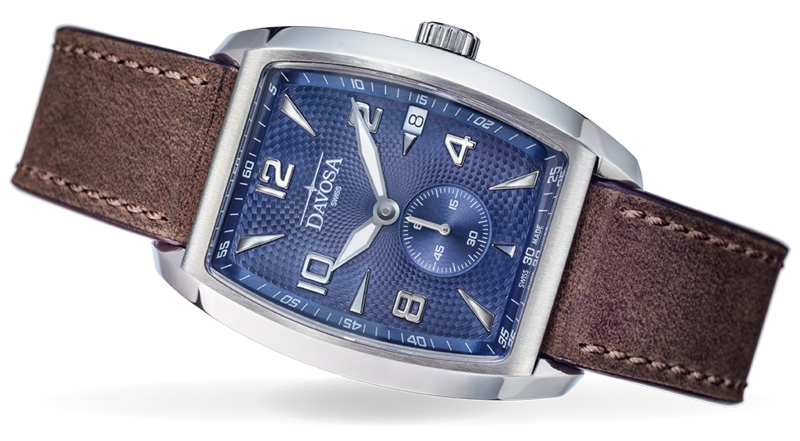 The watch series DAVOSA Evo 1908 offers a snapshot of this fascinating transition phase.